 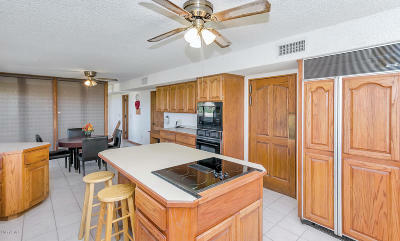 HUGE $100,000 PRICE REDUCTION!! 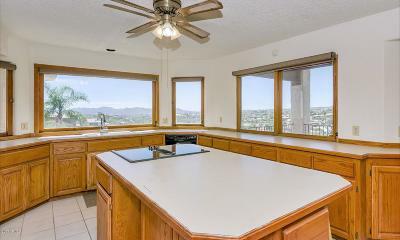 SELLER WANTS IT GONE!! 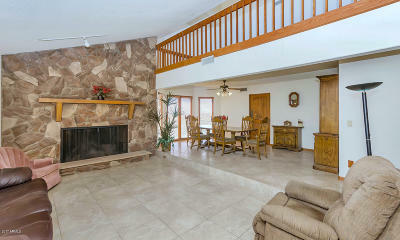 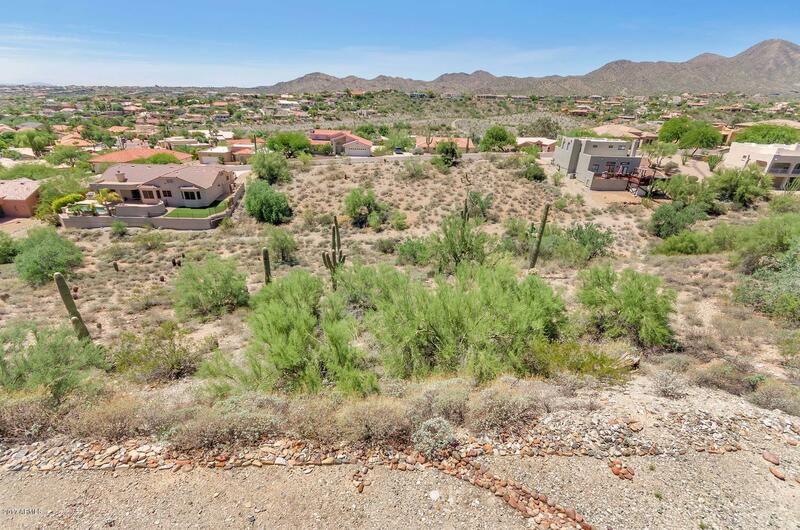 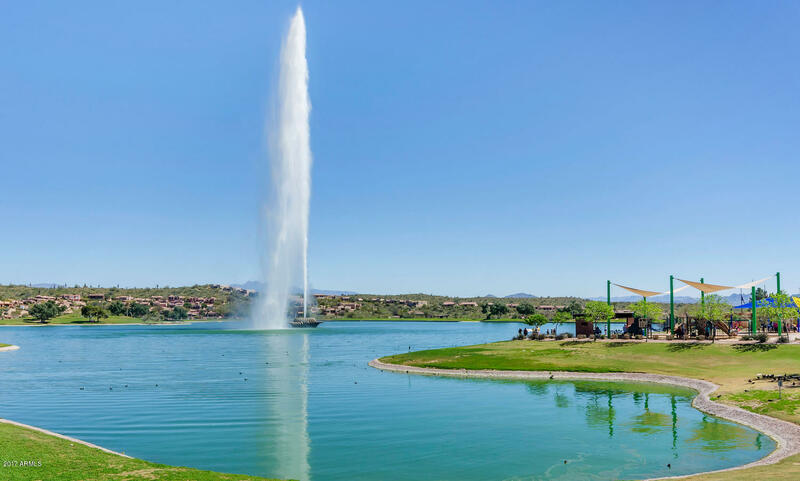 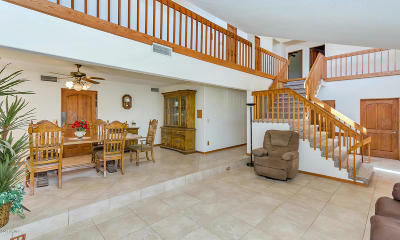 Best value on a 1/2 acre hillside lot in Fountain Hills. 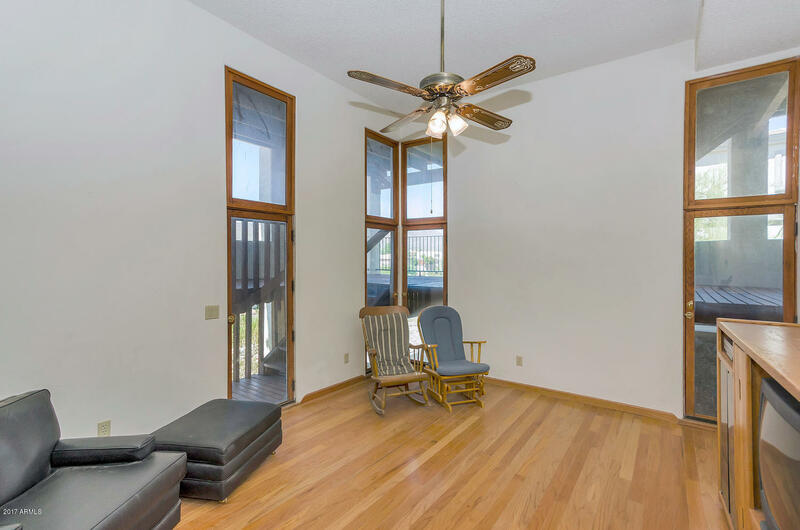 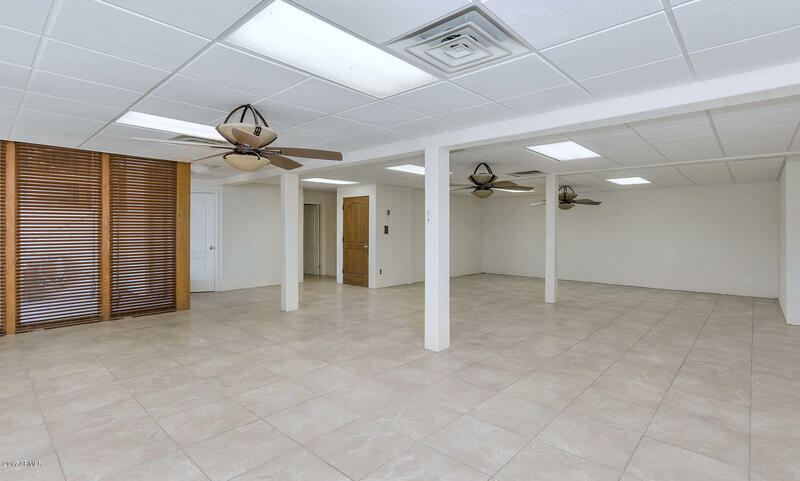 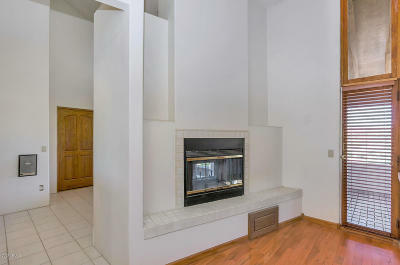 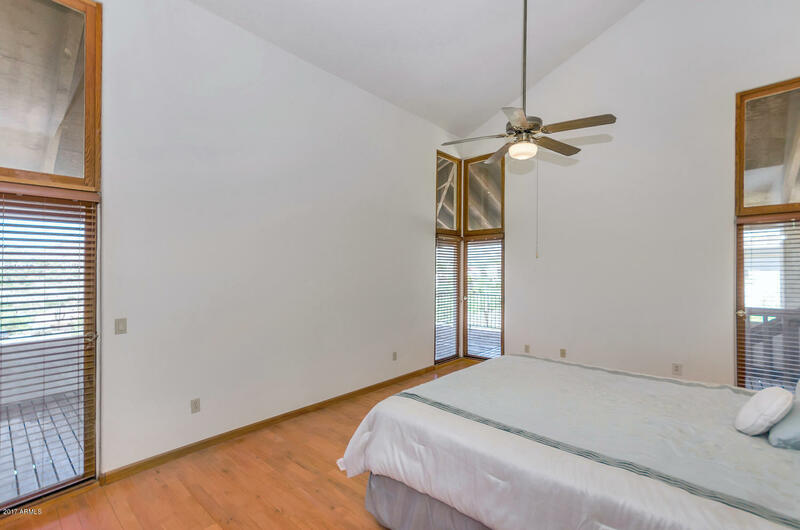 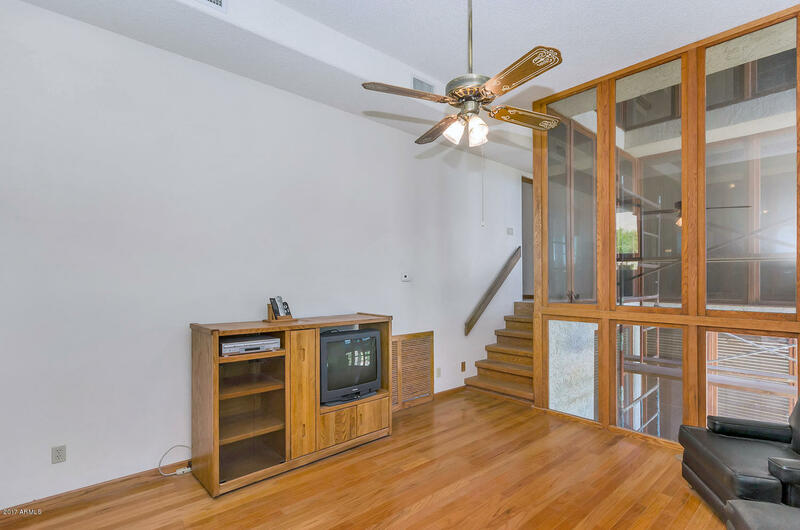 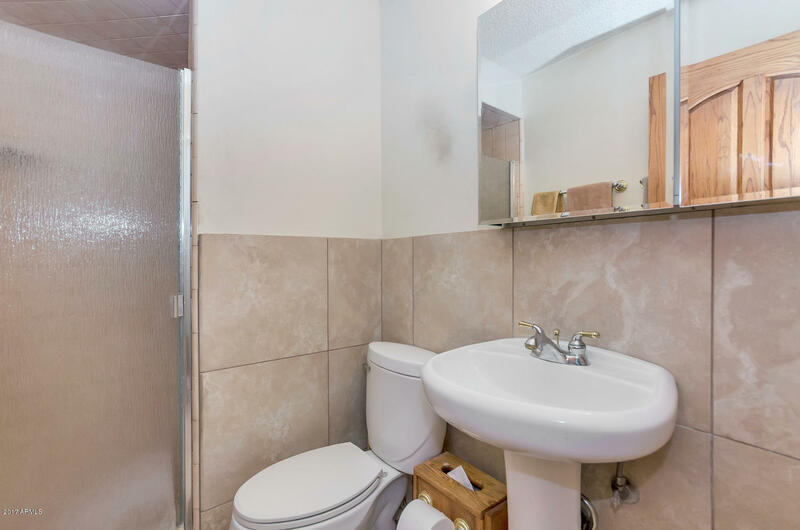 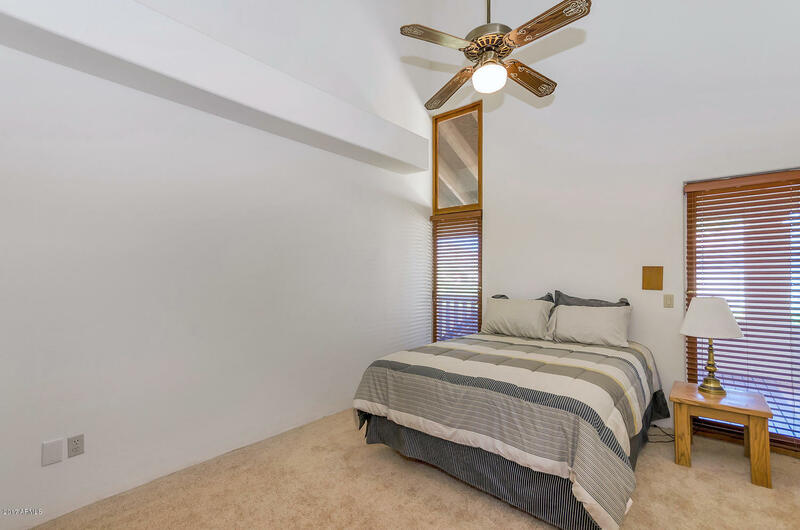 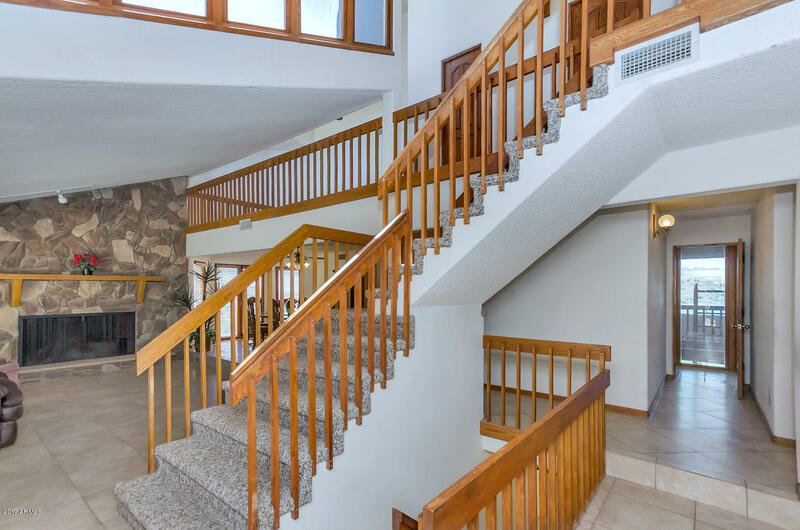 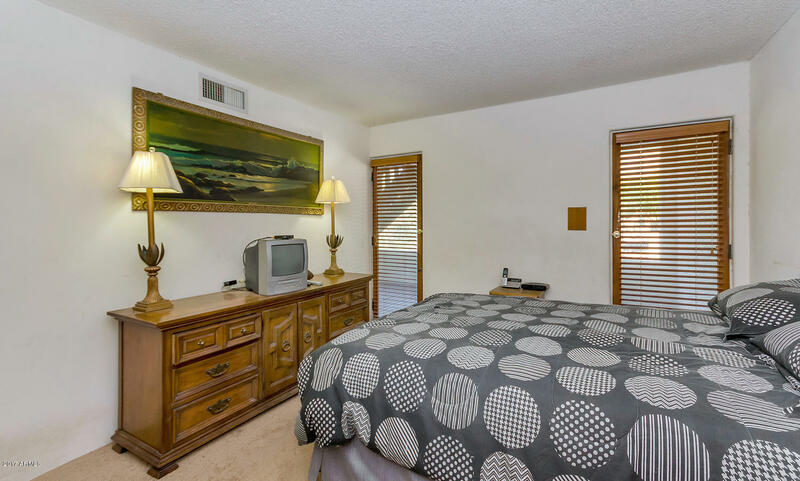 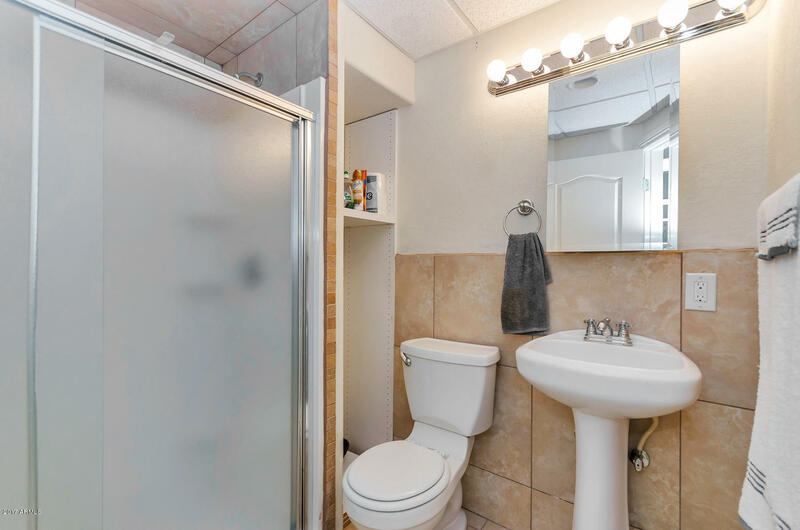 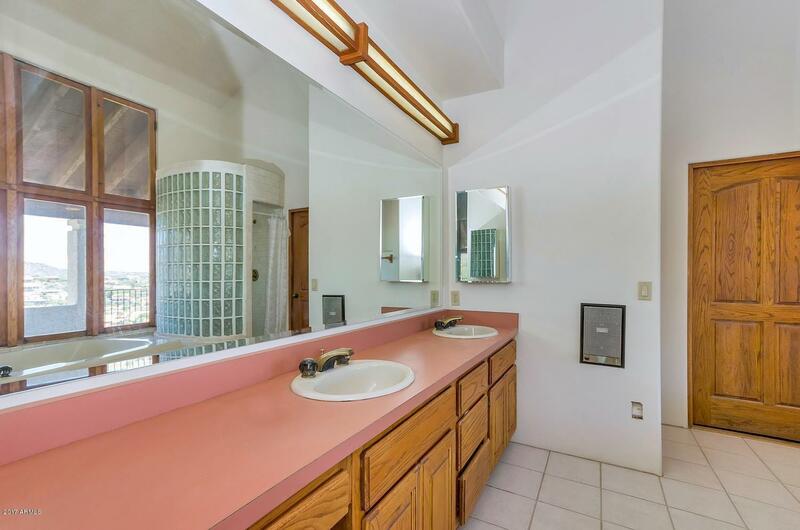 This original-owner property offers over 4500 SF and 4 bedrooms, 4 baths & an office. 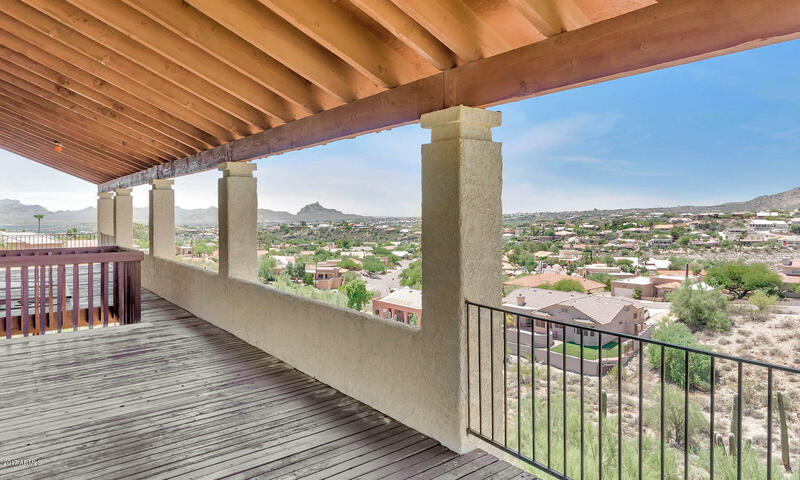 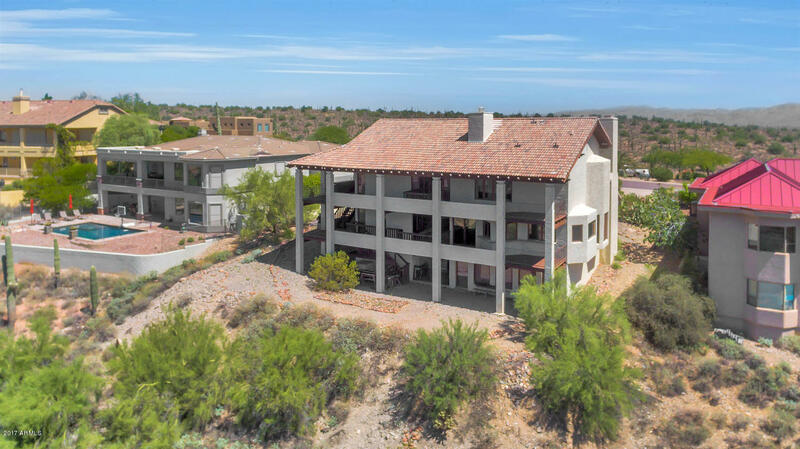 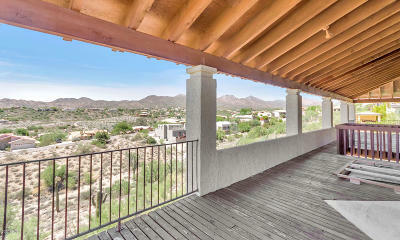 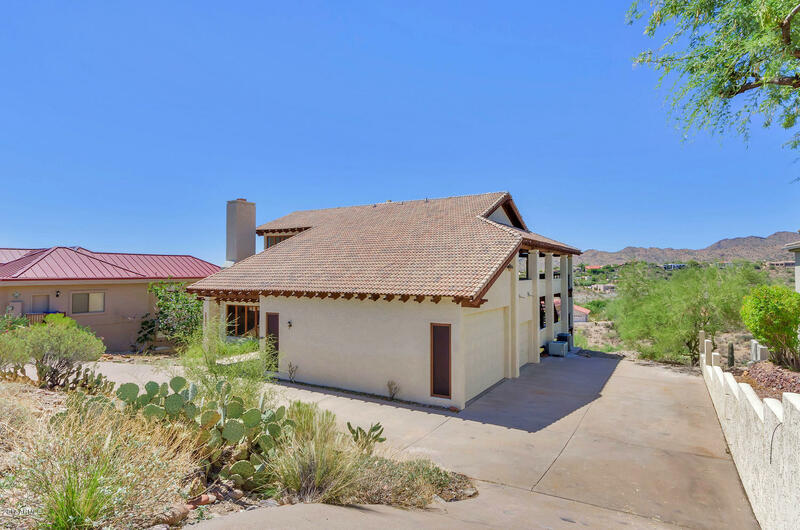 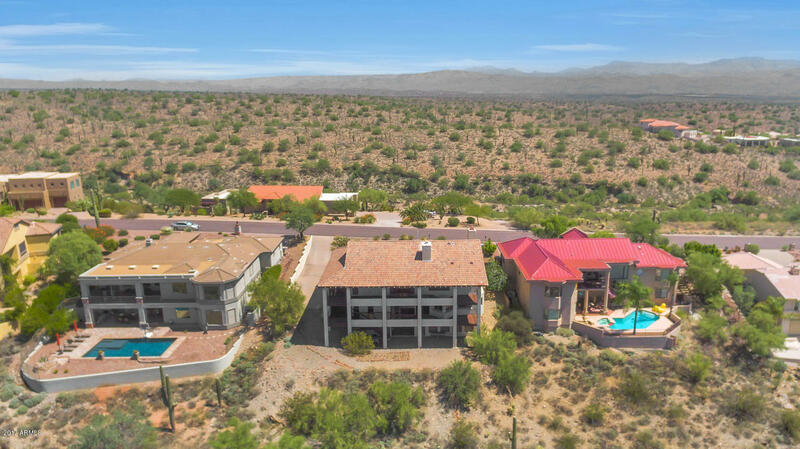 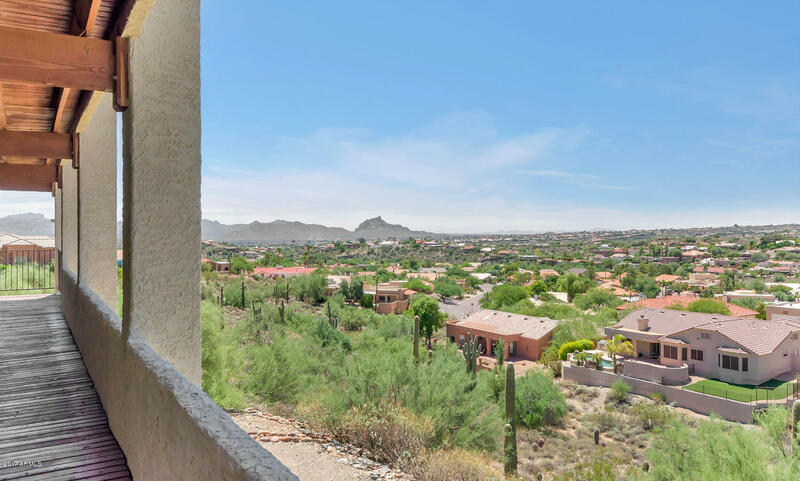 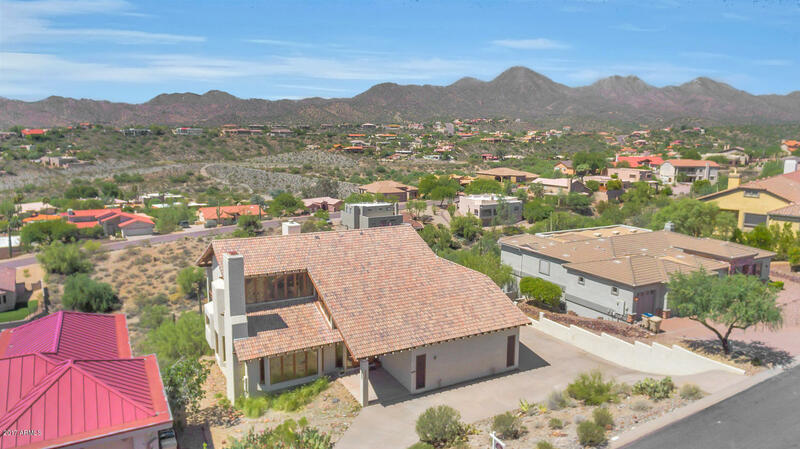 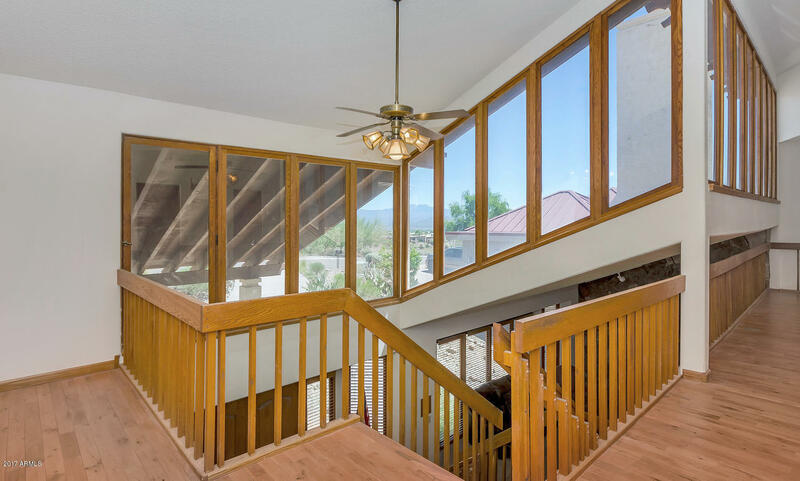 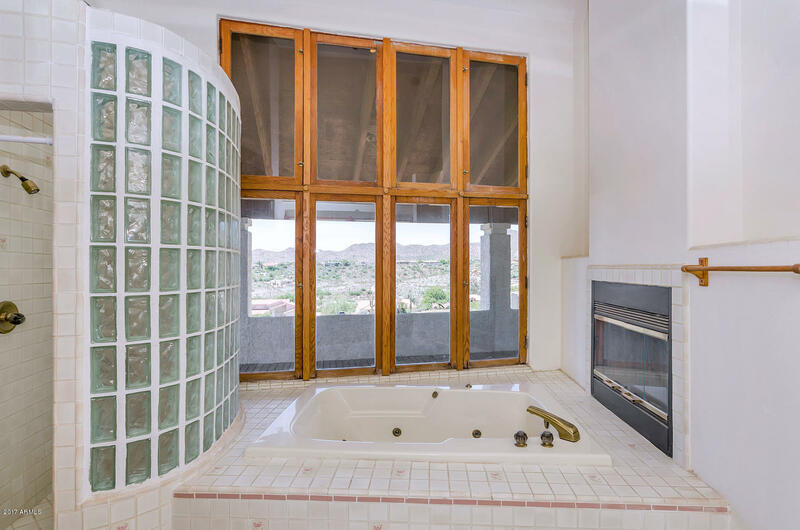 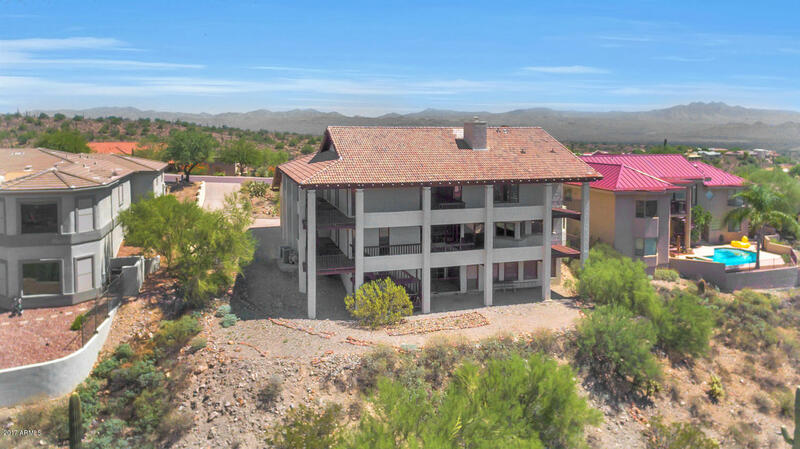 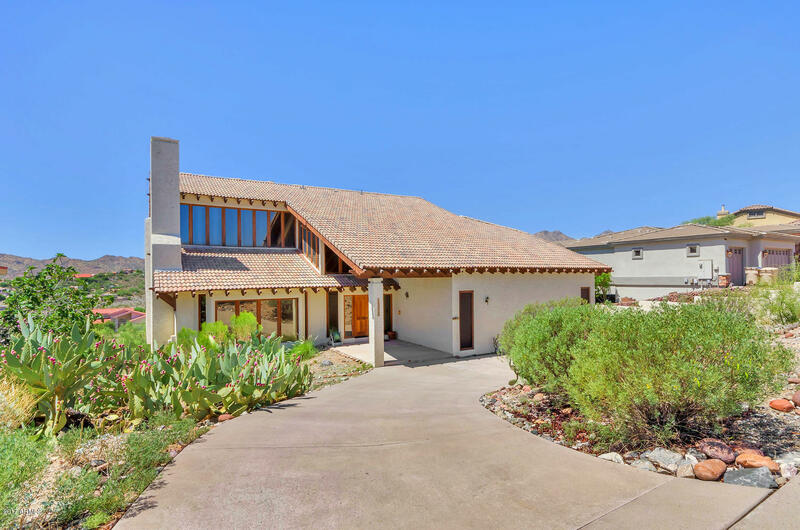 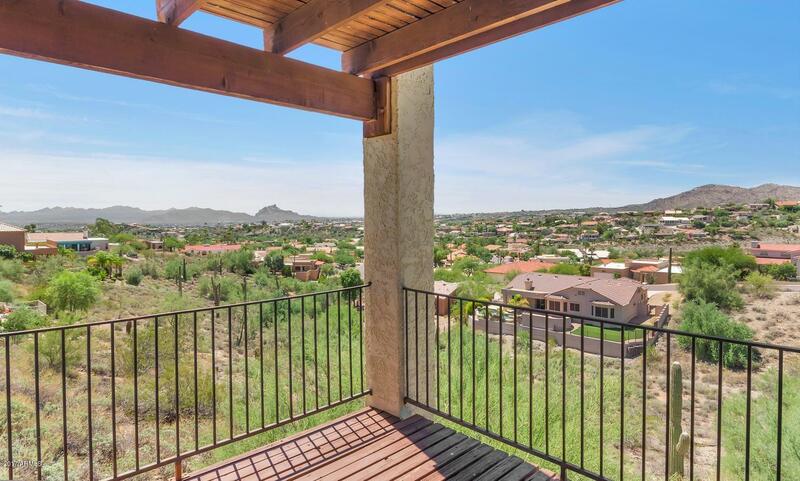 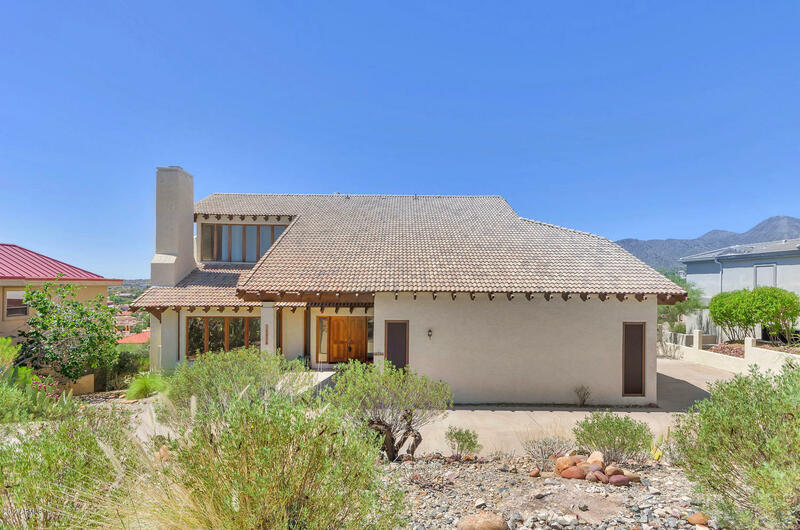 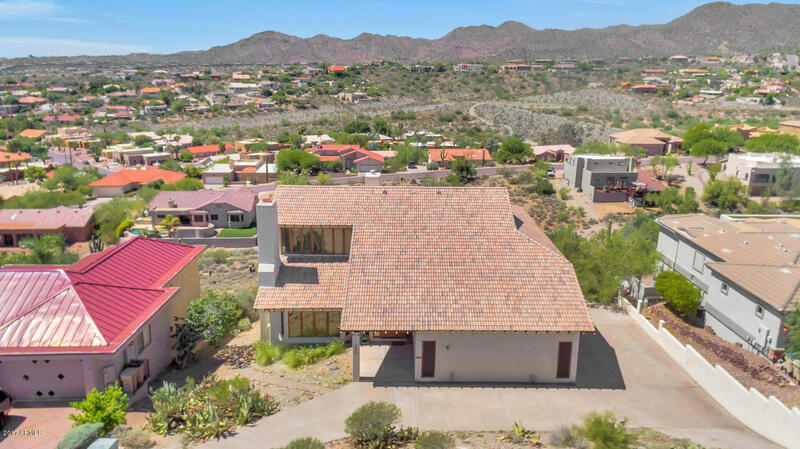 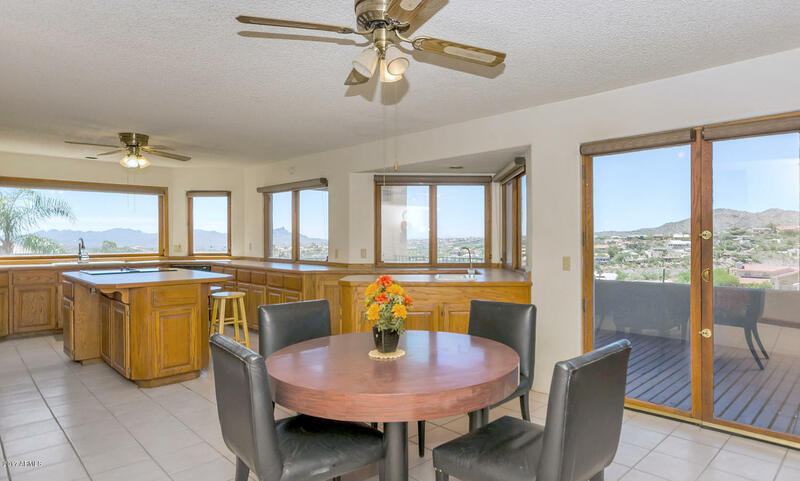 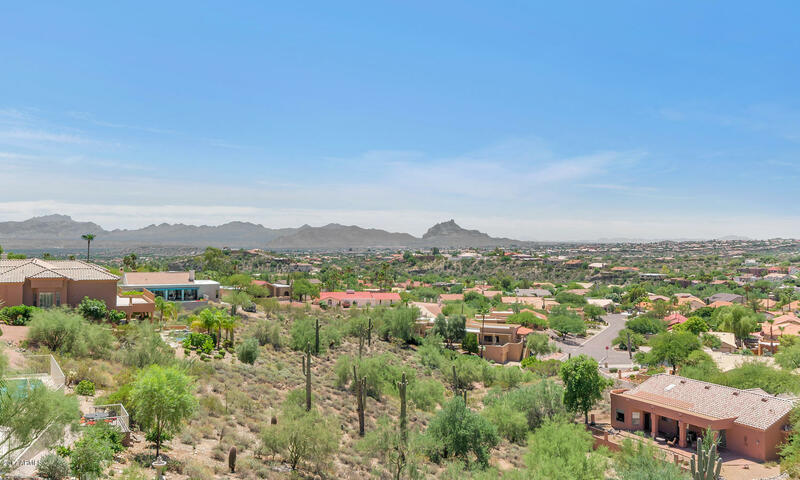 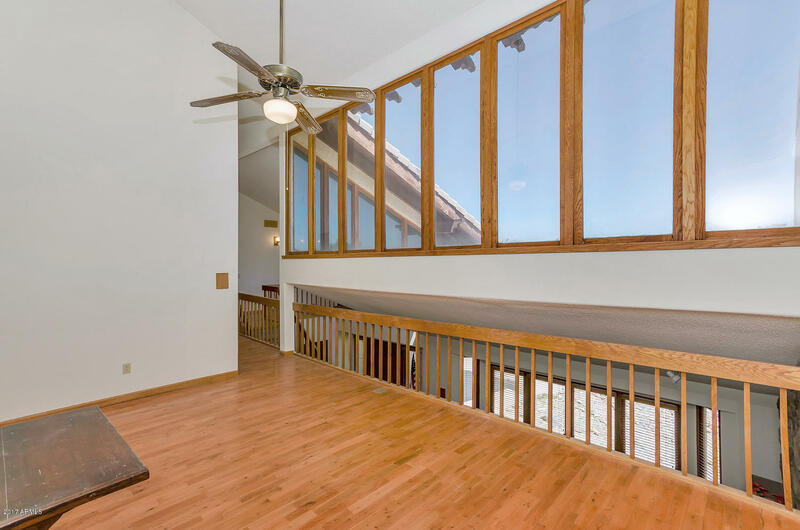 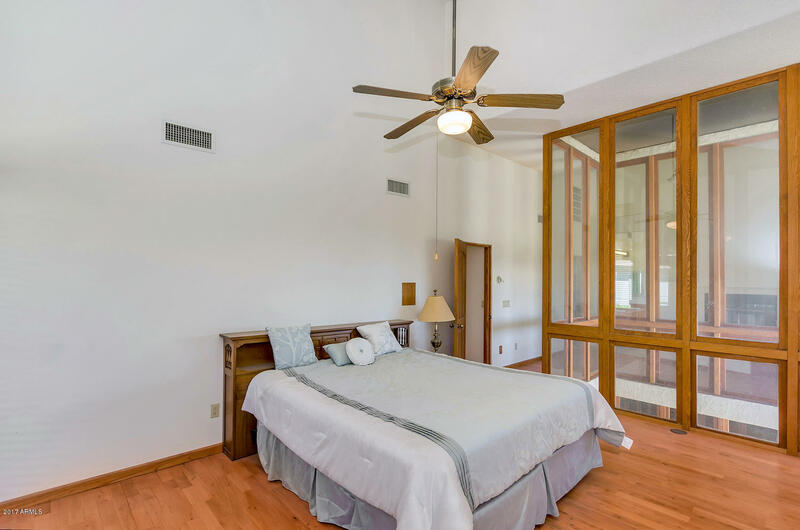 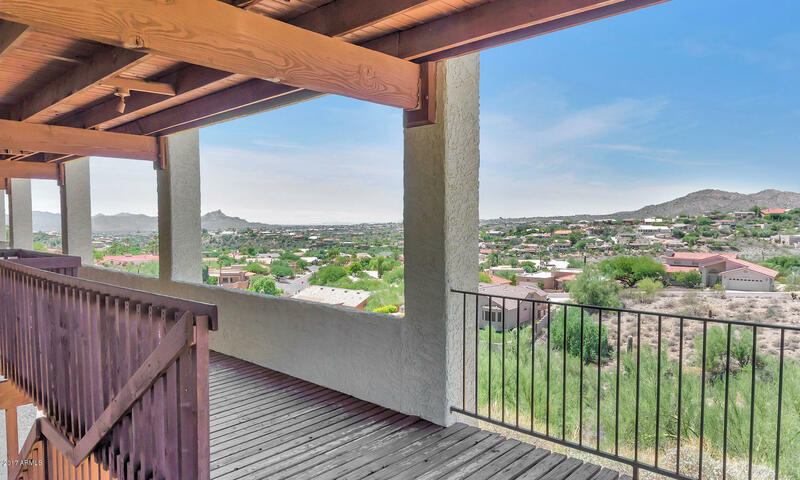 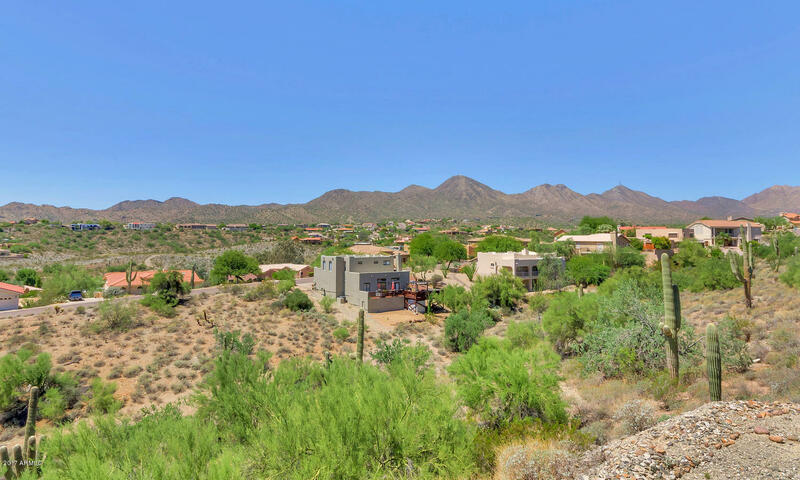 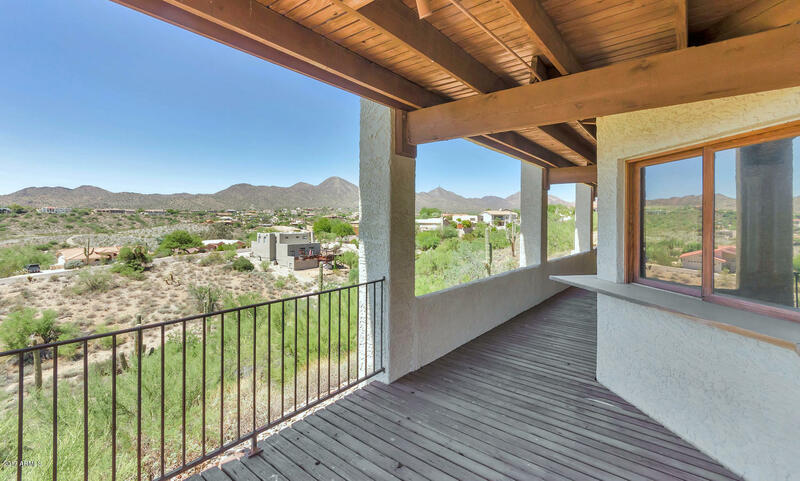 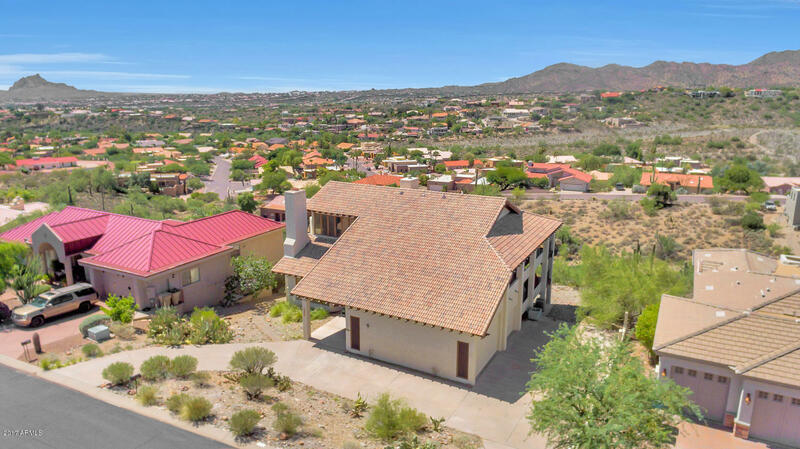 This home has breathtaking views overlooking the Sonoran Desert, two mountain sites, with over 90 running feet of decks with incredible sunsets. 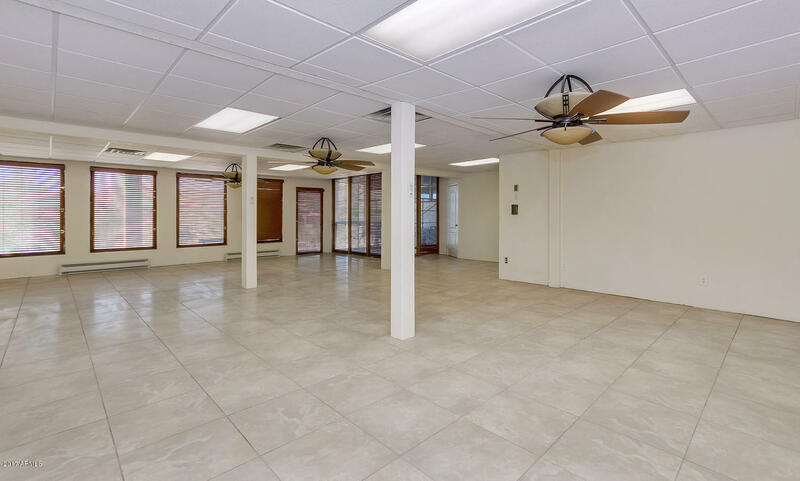 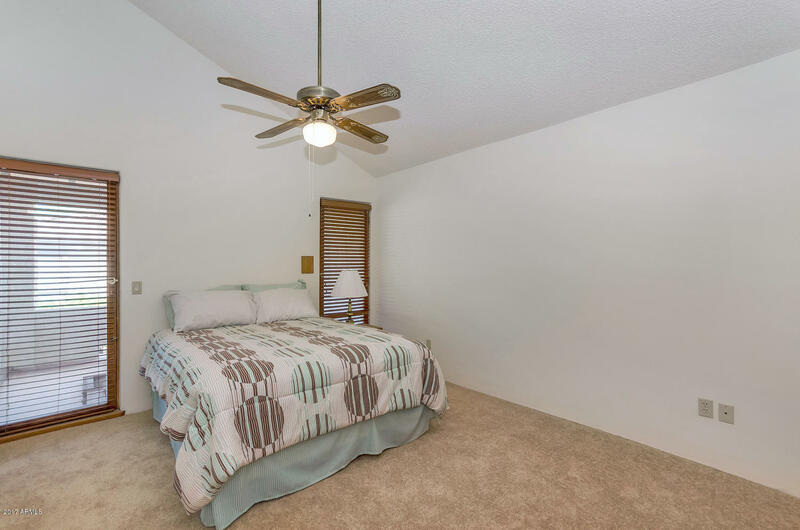 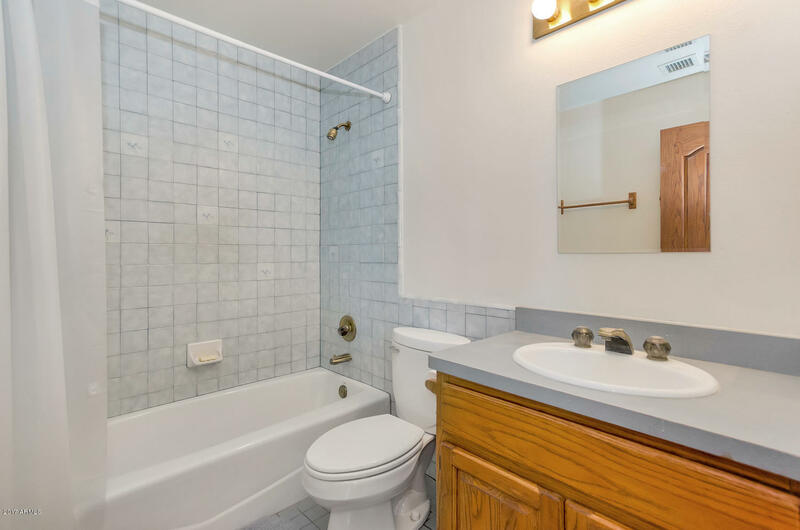 Basement area has just been finished with new tile, a den, and bath for lots of fun and family entertaining. 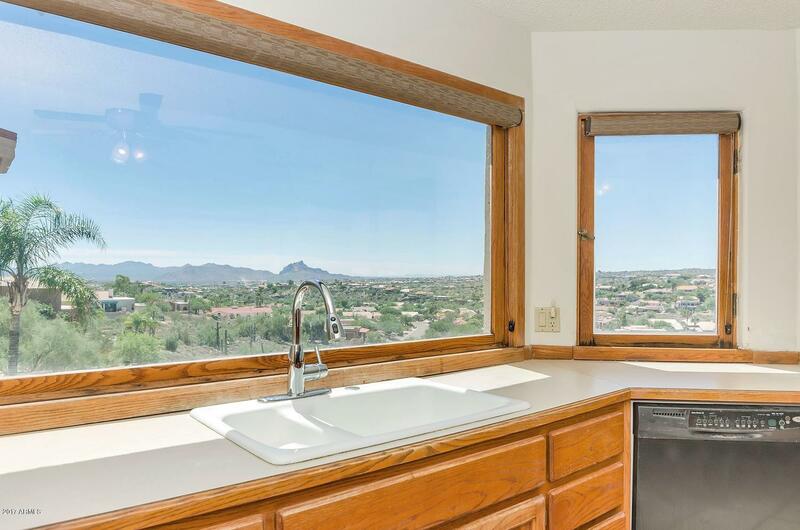 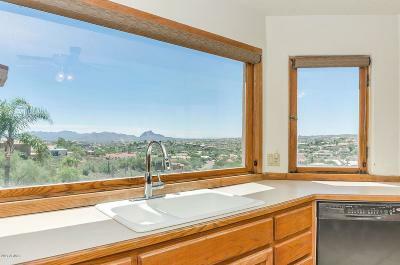 Kitchen offers 3 directions of McDowell Mountains & Four Peaks to make cooking more enjoyable. 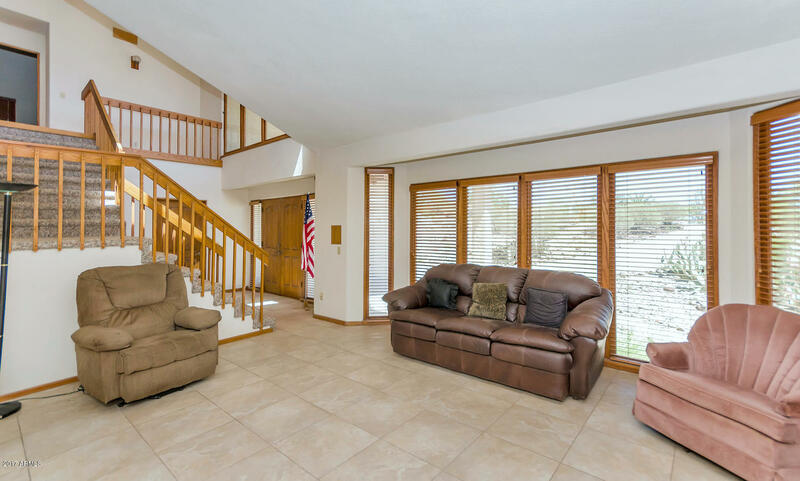 Seller has moved out and this home can be yours immediately!